Today on State of Affairs, Take Two's weekly update on California politics with Sherry Bebitch Jeffe, professor of public policy at USC, and Carla Marinucci, senior editor for Politico's California Playbook. Governor Brown signed yet another bill Wednesday. This one moves California's presidential primary from June to March. But don't celebrate yet: it might not mean much by 2020. The Supreme Court could deal a blow to unions next session. 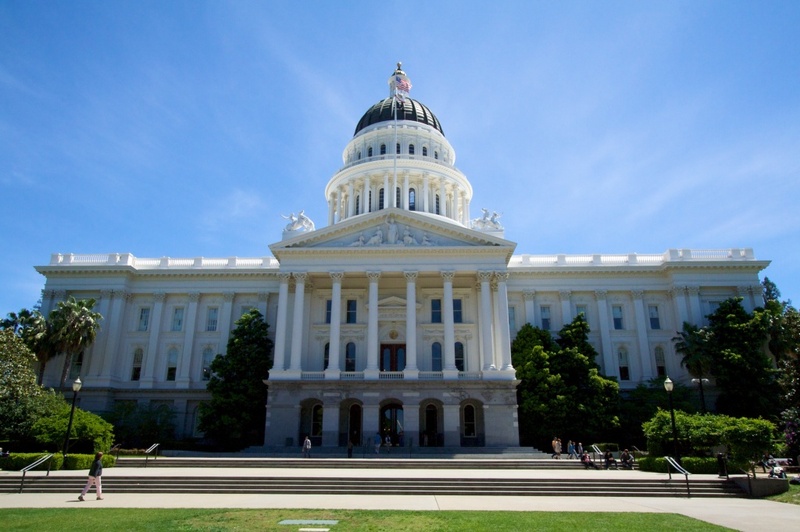 It's a move that could send some political ripples across California. President Trump's tax proposal could be making some Republican lawmakers uncomfortable. "Well, first it's a little more uncomfortable because the so-called 'California Seven' are already very nervous about being targeted by the national and the state Democratic Party," says Sherry Bebitch Jeffe, professor of public policy at USC. "According to the LA Times, the 'winner' — or maybe the loser — is Darrell Issa. The statistics that the Times gave indicated that 45 percent of the filers in his district use SALT (the state and local tax deduction). And the average deduction in that district is over $10 thousand," Bebitch Jeffe says. Press the blue play button to hear about the other California Republicans who might be concerned.